Melanin is used by the body for the conversion of energy and protects cells from toxins (Moore 1995). The importance of its colour is fundamental because it is the dark skin or substance which absorbs. Melanin is black in colour because its chemical structure does not allow any energy to escape once it has come in contact with it (Barnes 1988). Energy such as the light from the sun or vibrations from sound travels until it makes contact with melanin found in our skin or other areas. Once contact is made the melanin will absorb this energy. We can see practical examples of this even in clothing as we avoid wearing black in the summer because it absorbs too much heat. 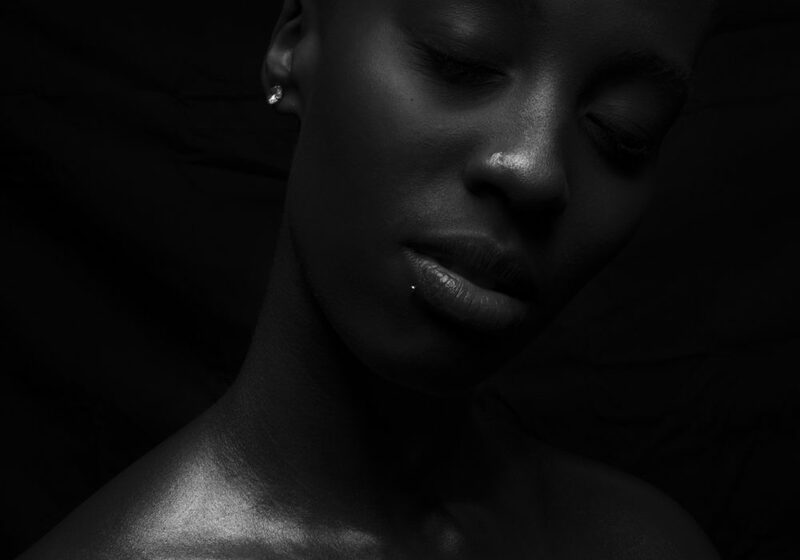 Melanin is a dark substance that is essential for us to absorb from our environment, the psychological processes such as sensation and perception are very dependent on how our melanin functions. In the skin melanin protects from the weather conditions, and the healing of wounds shows evidence of melanin activity too. Damaged cells turn dark as the melanin works to prevent further damage and stimulates healing, similar to when a cut fruit is exposed to air. For our protection melanin is able to accumulate several compounds such as drugs that can be held in melinated regions in the body for long periods in time. The melinated (type of melanin in the brain) protects cells with pigment by keeping hazardous substances bound and released slowly in a low, non toxic concentration (Moore 1995). It is argued by people such as Barnes (1988) that this would mean the affects of drugs on the body have a higher potency in highly melinated people because the binding process of the harmful substance cause worse drug addictions to the detriment of the black community. The protection trait of melanin is so much so that it can absorb too much leading to toxic conditions. In some cases this could mean neurodegenerative disorders in the brain like Parkinson’s disease. The power of melanin to absorb is huge and for this reason melanin can be a blessing but can also work against us too, as it is able to take in the very good but it also absorb the very bad things too. Smoking, drinking and drugs all have a more intense and in many ways worse affect on us because we consume so much through our melanin.